Grape mechanization is a priority for Washington – several projects are underway. Half-day WAVEx seminar will focus on using research to improve wine quality. 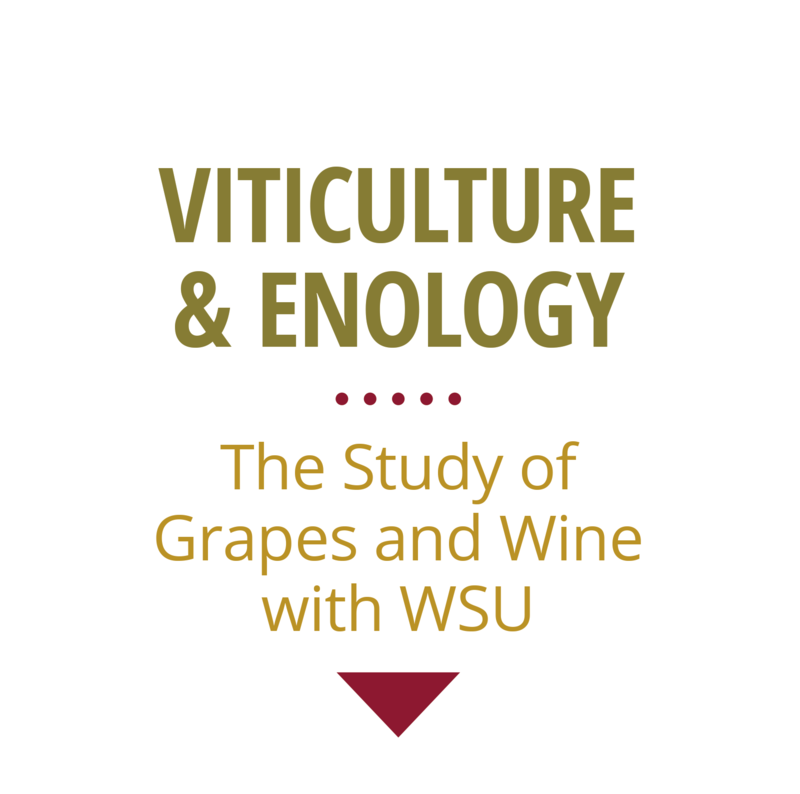 © 2016 WSU Viticulture & Enology. Site created by CAHNRS Communications.